PORT DICKSON (April 1): With the success of frying up 1,000 plates in 47 minutes, King's Char Kuey Teow Restaurant here has been recognised by the Malaysia Book of Records (MBOR) as the record holder for most char kuey teow produced within one hour. The Malaysia Certificate of Book of Records was handed over by MBOR representative Edwin Yeoh Tiong Chin to King's Char Kuey Teow's restaurant owner Aizat Zulhailie Abu Bakar shortly after the official counting was concluded. Aizat said the award would certainly attract more tourists to King's Char Kuey Teow restaurant, while at the same time highlighting the halal brand and the halal market of the food and beverage industry to the general public. 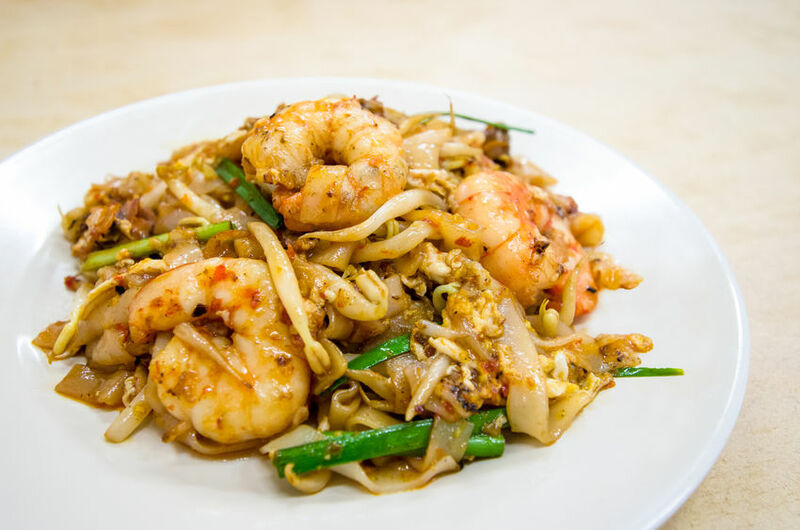 "We are prepared a month earlier for this record breaking effort, providing half a ton of raw char kuey teow and 250 kilograms of shrimp to produce this char kuey teow," he told reporters shortly after receiving the certificate here yesterday. "Among the challenges we face are the lack of staff in the kitchen and have to train new teams to make the program a success. "Alhamdulillah ... We managed to create a record where char kuey teow plates were produced under 20 seconds," he added. Aizat said 12 chefs were involved in the production of the char kuey teow yesterday. "I also want to tell tourists our restaurant is huge as it can accommodate a total of 700 to 800 customers at a time," he said. "It is hoped that with this MBOR recognition, it will bring the King's Char Kuey Teow brand to visitors out there, and we are also planning to open several restaurant outlets in tourist areas such as Melaka and Pulau Langkawi in the future," he said.